The months preceding the start of your law degree can be a daunting time. Hundreds of thoughts will inevitably fly around your head such as how will I cope with uni life? Am I really smart enough for this degree? Will I be able to reach my full potential on the course? Unfortunately, these questions are subjective in nature and can only be answered truthfully by yourself. Nevertheless, this does not mean that students cannot put themselves in the best possible position before starting their degree. 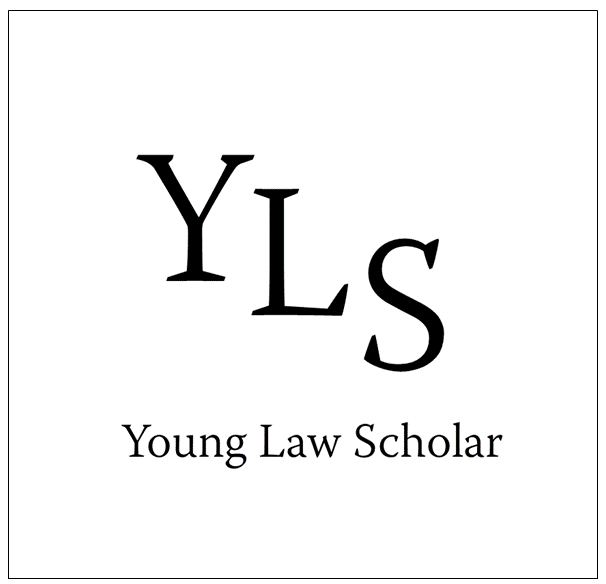 This article seeks to offer ways that a new law student can prepare for their new legal adventure. It is true, one of the most important things in life is to always follow your dreams. However, it is just as important to not lose grip of reality. Sure, everybody wants to leave university in three years’ time with a first-class degree in law. Unfortunately, that does not happen for everybody. A new law student needs to be true to themselves in finding out what exactly they hope to achieve with university and should not put too much pressure on themselves to get a first. However, this does not mean that a student who has under-achieved at A-Level (or equivalent) cannot excel if they are dedicated and determined to succeed. By far, one of the most important pieces of advice for any soon-to-be law student is that you must learn how to manage your time. Gone are the days where you could leave everything until the last minute before engaging in a wild cramming session days before the exam. If you really want to do well in your degree you must give adequate time to each material and course. There is no correct way to manage your time, however for me, I treated my first year as a full-time job. For example, I would spend Monday to Friday 9am-5pm working towards my studies. You may be thinking to yourself, surely, I will not have that many lectures/seminars in one week? What am I supposed to do with the rest of my time? Well the answer to that question is simple. When studying for a law degree, there is always something for you to be doing. Whether that be extra reading materials for your course or engaging in materials in advance of lecturers (to make your life a bit easier). If you approach your time in this way, you will surely be able to fit in as much reading to build up your knowledge needed for that first-class grade! If you are reading this article at the moment, it is probably because you are a soon-to-be law student who is anxious about starting university. This also means that (just like myself) you have googled things such as “what will I be doing on a law degree”, What sort of things will I learn on a law degree”. Speaking from past experience, the answers that you will most often receive relate to reading. Well, they are not wrong. I would say 90% of your time studying will be devoted to reading endless amount of material, whether that be case law, or secondary materials such as academic opinions on cases. My advice for approaching reading is to prioritise what you read. By this, I mean make sure you read the judgements in the most important cases. For example, if you are studying the law of negligence in tort and you have never read Lord Atkins judgment in Donohue v Stevenson then you are doing something very, very wrong. Most universities (including my own) give out tutorial handouts at the start of the course and most of the reading is already prioritised for you. Obviously, if you have spare time on your hands it would not harm you to read extra material around the subject. Think of this as bumping your grade up from a high 2:1 to a first. Tip 4: Develop Background Knowledge in Advance. This tip is a personal favourite and is something that I do every year. I like to contact my university halfway through the summer to ask when the reading lists will be out. I will then purchase a few of my textbooks and have a read through them during the final weeks of summer. You may be thinking to yourself, why would I want to give up the last weeks of summer? I am not saying that you must devote nine hours a day ploughing through your textbooks examining every word in detail, I simply mean treating it as a bit of “bedtime reading”. You may not realise it at first, but it is remarkable just how much it helps going through lectures at the start of term and you completely understand everything the lecture is trying to teach you. There is nothing better than when you can see your fellow students furiously scribbling down notes trying to take in as much as they can while you sit there feeling a sense of “been there, done that”. These four tips are intended to act as pointers, so you can start your law degree with confidence. Please do not walk away from this article with the false belief that if you stick to these four tips religiously then you are guaranteed a first. As I mentioned earlier, these tips worked for me but they may work for everybody. Also, remember that these tips will only produce results if coupled with 100% drive and motivation.